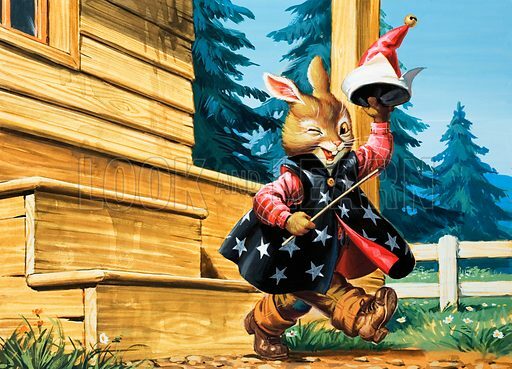 Don’t forget to enter the current Look and Learn children’s art competition – theme “Wizard”. The closing date is 7 March 2008. 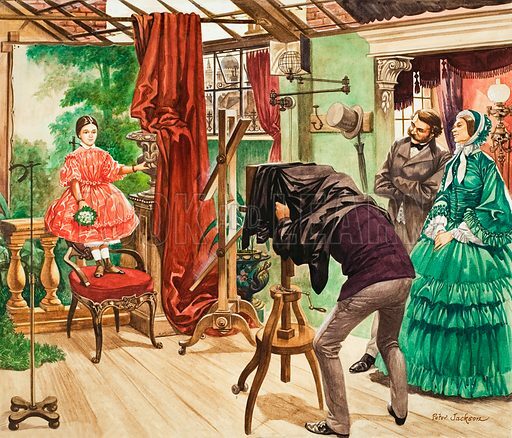 From time to time people ask us what is the best way of photographing art for the Look and Learn children’s art gallery and art competitions. Place the artwork vertically against a wall (a bit like the girl in this picture). Take the photograph in bright daylight, but not in direct sunlight (again, as in this picture). Do not use flash. If you have any further tips that you think could be useful to people, please add them below. The theme for February’s children’s art competition is Wizard. 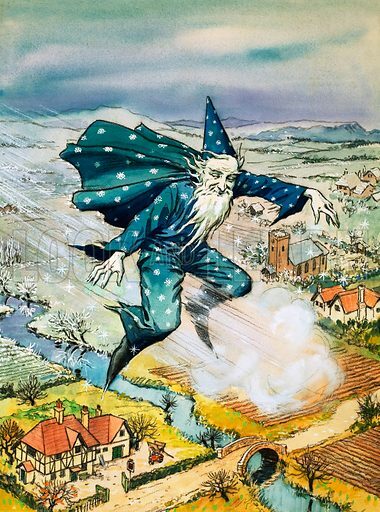 Wizards are well represented in the Look and Learn picture library, though few of them are a spooky as this one, who made his appearance in Teddy Bear magazine in 1965. 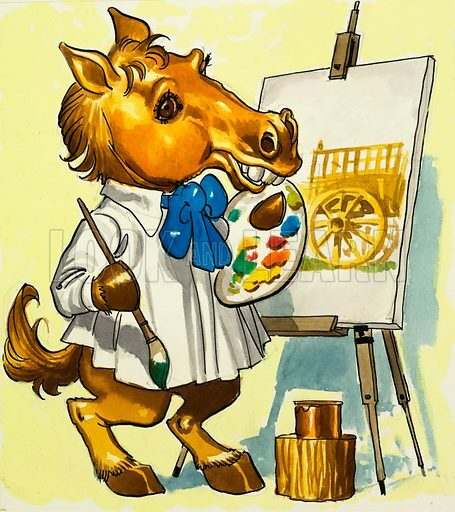 Anthropomorphism is, of course, one of the staples of nursery art. Here is a rather nice example which we have recently incorporated into the material regarding our children’s art gallery. Incidentally, the Look and Learn children’s art gallery is growing apace, with some 250 pictures added in the last week. The current art competition – on the theme “Flag of the world” – is drawing to an end, with just three more days to go. Please encourage other children to enter! 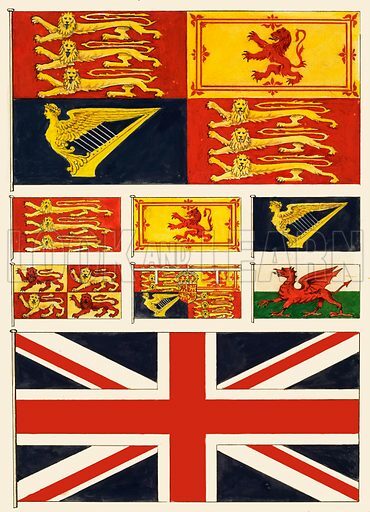 Since we are based in London, here, for interest, are some flags of Great Britain. But what should the flag of the Great World look like? !